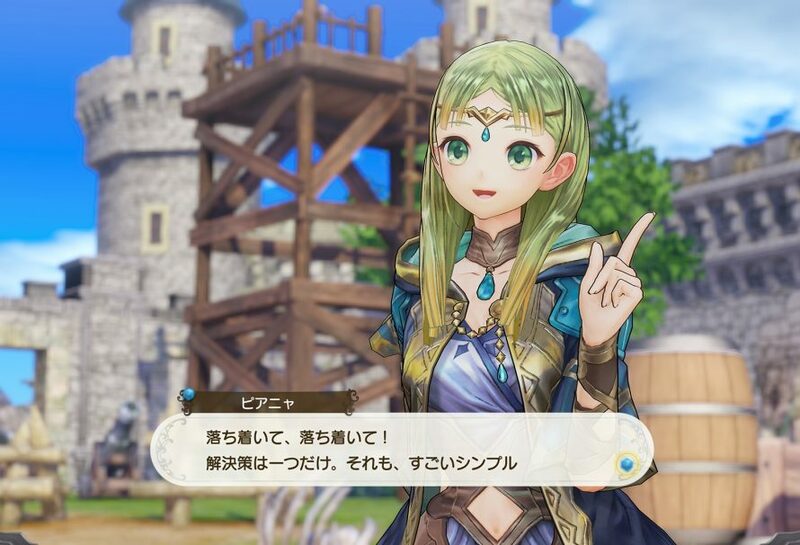 KOEI Tecmo announced today that the next Atelier entry, Atelier Lulua: The Scion of Arland will launch for PlayStation 4, Switch, and PC on May 21 in North America and May 24 in Europe. For those in Japan, the game will be available on March 20. Atelier: Lulua follows the story of Lulua in her quest to become the bset alchemist just like her moth, Rorolina. If you have played Atelier games in the past, Atelier Lulua will be somewhat similar in terms of gameplay, and plot twist of the story. Atelier Lulua will be available on May 21 for PlayStation 4, Switch and PC in North America.